Every parent dreads their children coming down with any kind of ailment but when you are part of a large family, that dread is amplified. When you are the mother of a large family, you resign yourself to the fact that if one of your children gets ill, the rest will surely follow. Except it won’t be done in one fell swoop. You see, not only is it the one time children share the most effectively, but it is also done in increments. They’ll usually wait for the previous child to almost fully recover before the next one succumbs. This is how it is in our house with everything. Colds are an annoyance, whilst diarrhoea and vomiting is a whole other entity altogether. Either way, from start to finish, one bout of illness can take months to get through. 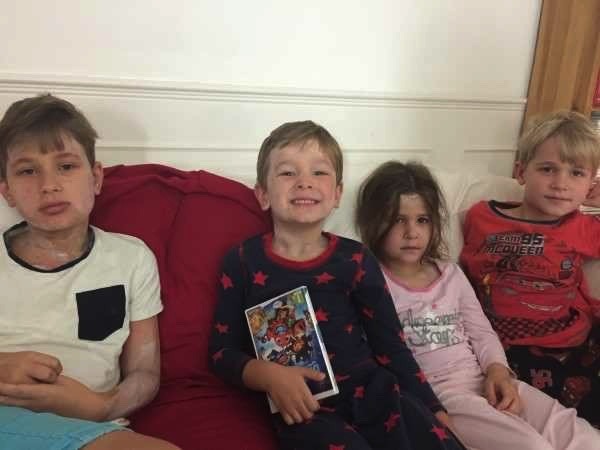 One particularly memorable time was when nine children came down with chickenpox at once. 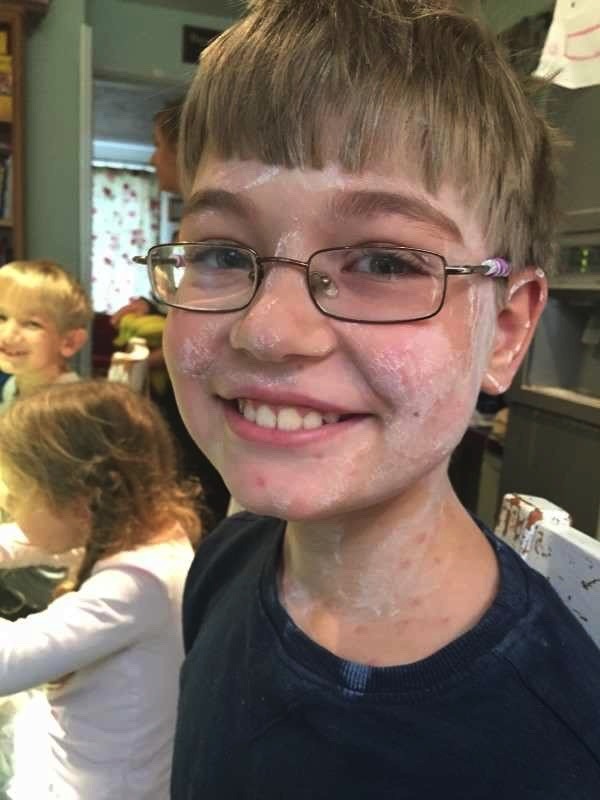 The fun, and I use that word most loosely and extremely sarcastically, began when Eddie emerged from his room sporting a spot or two. I quickly realised what it was and then the feeling of dread washed over me much like it did with most of you had when you realised Paw Patrol was pulled from Netflix this week. I braced myself for the remaining nine out of ten children to fall. Eddie suffered then recovered and everybody else seemed fine. Until five came down with it over the course of a single day. As the hours wore on, each little face and body transformed from its peachy softness into an eruption of pus, crust and angry, red soreness. By the following morning the number had risen to seven. 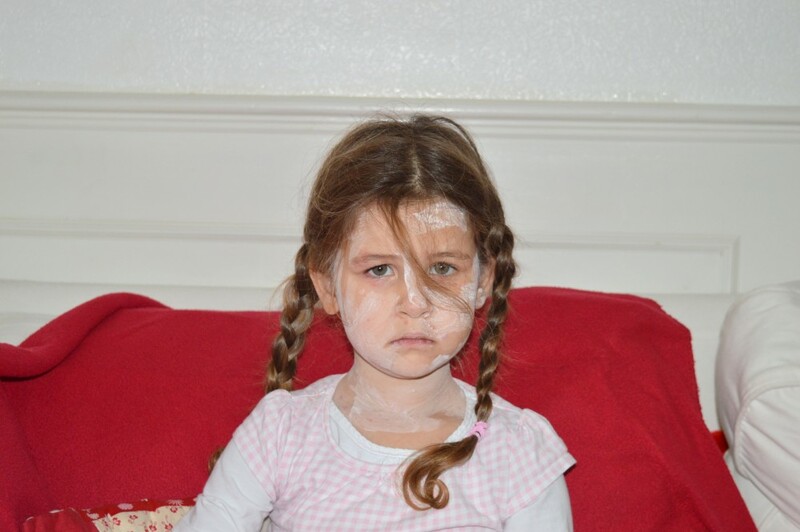 The one consolation we had going for us was that calamine lotion and cotton wool was on a 3 for 2 deal. It was time to stock up in the quantities only an end-of-the-world prepper would dream of. The kids were not impressed. Since then I’ve read several reports that calamine lotion probably exacerbates the issue of itching more, rather than reducing it. 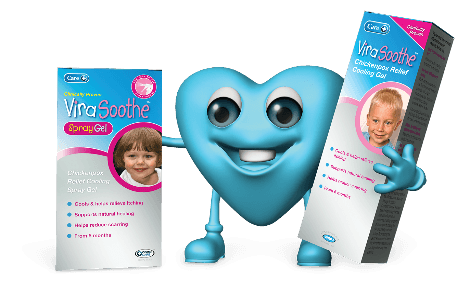 Too late for us, but if your child comes down with it, Care ViraSoothe has come up with a cooling gel and spray just for soothing that chickenpox itchiness. 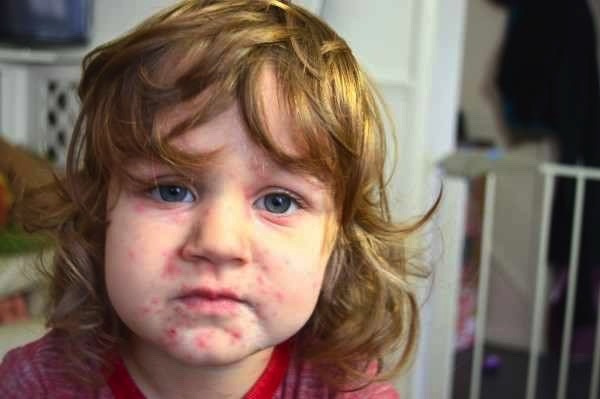 Suitable for children aged six months and over, it can be applied all over the face and body, cooling the skin down and reducing the need to itch which helps to prevent the risk of infection from broken skin. Hopefully, this should ease the discomfort of chickenpox quickly and effectively for the whole family. No matter how many succumb.